Looking for new heating system for your home? It may be worth considering an energy efficient heat pump. The installation of this style of heat system is a viable option for homes that don’t have natural gas or propane readily available, or sites unable to meet the ventilation requirements of other systems. Heat pumps differ considerably from other types of heating systems and their maintenance and repair is often in need of a certified HVAC technician. Local Air is knowledgeable and skilled at installing new heat pumps correctly and efficiently, in addition to our ability to repair and replace existing units. We offer ongoing heat pump maintenance service options to keep things running at peak performance. 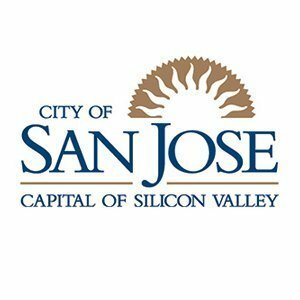 San Jose heat pump specialists serving: Almaden Valley, Alum Rock, Berryessa, Blossom Valley, Cambrian Park, Santa Teresa and ‎Willow Glen as well as surrounding areas like Fremont, Milpitas, Mountain View, Palo Alto and Sunnyvale. Contact our professional staff to schedule an appointment. For more information on our full spectrum of heat pump repair, replacement and service offerings contact us today at (408) 483-2900. We are here to help! How Do High Efficiency Heat Pumps Work? This question is common for clients who may be considering the installation of a new heat pump in their homes. Heat pumps operate different than other heating and cooling systems. A heat pump uses heat transfer instead of burning fuel (natural gas, propane, etc. ), to either heat the interior of your home or cool it down. During the summer months a heat pump extracts warn air from your home and transfers it outside thereby cooling your home’s interior. When old man winter comes along the opposite happens: warm air is recruited from outside the home. The heat pump system utilizes a coil system that is charged with liquid refrigerant (extremely cold). When your home’s air flows over the coil system it will be cooled or heated as needed. Another aspect of the system is that it acts as a dehumidifier taking moisture out of the air as it flows over the coils. When Do I Need Heat Pump Repair? Like all equipment your heat pump will likely need repair or replacement at some point depending on how well it is maintained, its age, location and other factors. Heat pumps are not immune to experiencing issues due to normal usage, deferred maintenance or other elements. If the above signs are present with your heat pump, contact the experts in heat pump repairs in San Jose and the Silicon Valley. Our team of highly skilled, courteous, and certified technicians is here to help you. 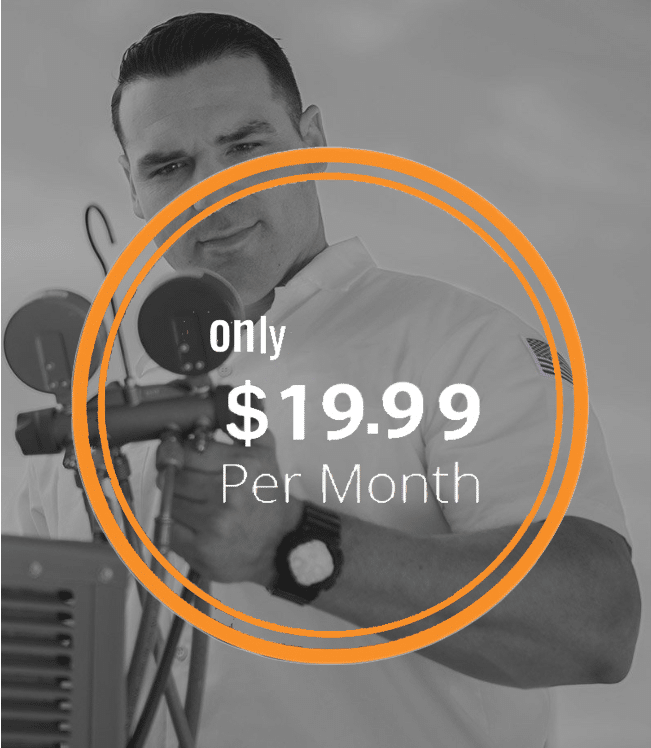 For professional heat pump installation and repair in San Jose contact Local Air at (408) 483-2900! We offer FREE estimates an all new equipment installation!